Intrasite is a clear gel that promotes natural debridement by gently rehydrating necrotic tissue. Ideal use for wounds, burns, lacerations and grazes. 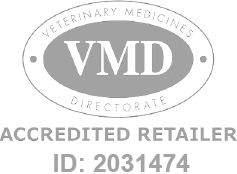 Intrasite Gel 25gm is a Prescription Only Veterinary Medicine and by law requires a prescription from your vet.